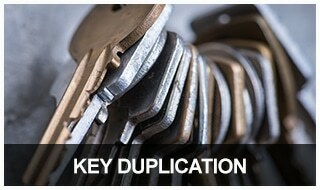 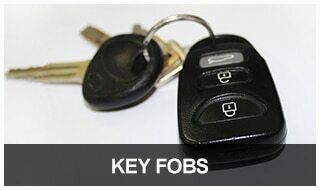 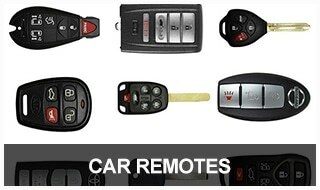 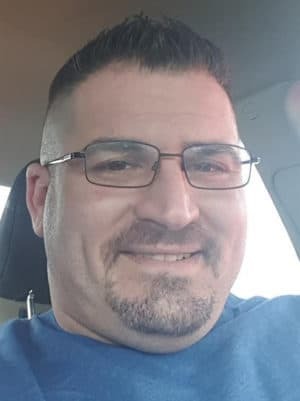 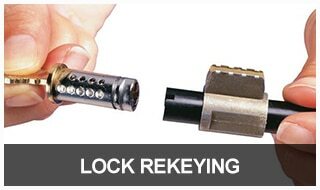 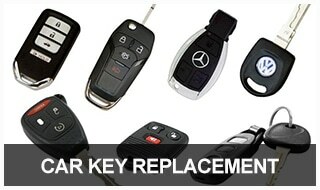 Jon's Locks is your top local choice for automotive key duplication as well as remote and fob repair and reprogramming. 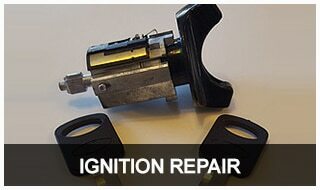 We can also repair and replace car ignitions. 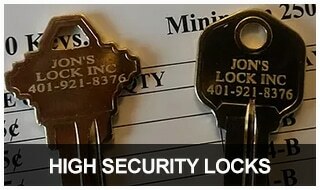 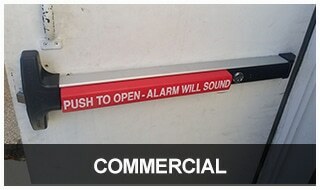 We also specialize in high security locks, door closers and panic devices for commercial properties, and restricted keyways for when you want extra security for your home or business. 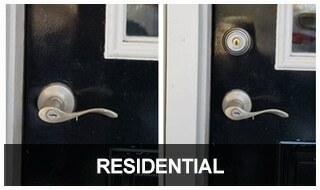 We can also install new deadbolts and rekey all your home locks.